Drake partage son titre « Wu-Tang Forever » sur Youtube. 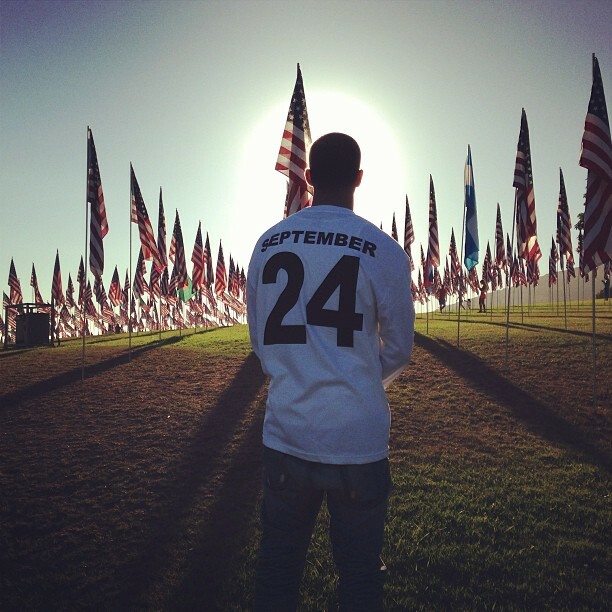 Cet extrait de son nouvel album « Nothing Was The Same », est une pure merveille. Le morceau est un hommage au groupe mythique Wu-Tang Clan et fait allusion au nom de leur 2ème album sorti en 1997. Drake shares his title “Wu-Tang Forever” on Youtube. This excerpt from his new album “Nothing Was The Same” is a real treasure. The song is a tribute to the legendary Wu-Tang Clan and refers to the name of their second album released in 1997. L’album « Wu-Tang Forever » vient à fuité sur la toile! Après le succès de Take Care, il y a deux ans ce nouvel opus qui devait arriver la semaine prochaine est très attendu. Et ce n’est rien de le dire, puisque que des internautes ont eu le plaisir de l’écouter et de partager leur impressions via Twitter, voire même des liens de téléchargement. Si les titres “Started From The Bottom“ et “Hold On, We’re Going Home“ sont déjà des succès, il semble évident que “Nothing Was The Same” a déjà un chemin tout tracé. The album “Wu-Tang Forever” comes to leaked on the web! After the success of “Take Care” two years ago, this new album which should come out next week is expected. And it’s nothing to say, since that Internet users have had the pleasure to listen and share their impressions via Twitter, and even download links. 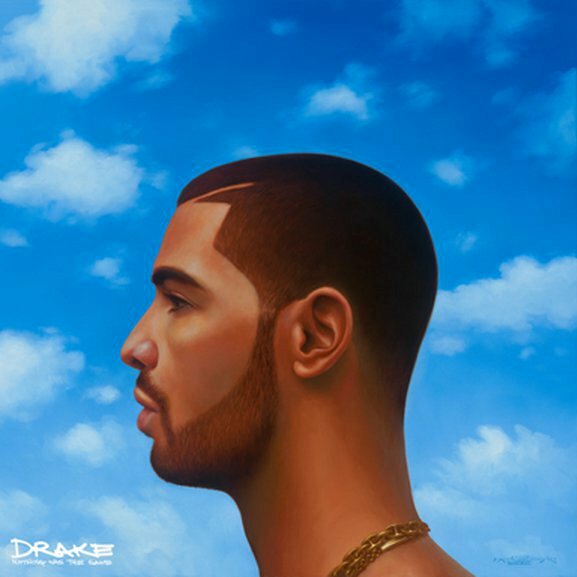 If the title “Started From The Bottom” and “Hold On, We’re Going Home” are already successful, it seems clear that “Nothing Was The Same” has already mapped out a path. Roch Voisine, Dany Brillant et Damien Sargue sont “Forever Gentleman”! / Roch Voisine, Dany Brillant et Damien Sargue are “Forever Gentleman”! Le dîner Ackermann débarque sur le petit écran!